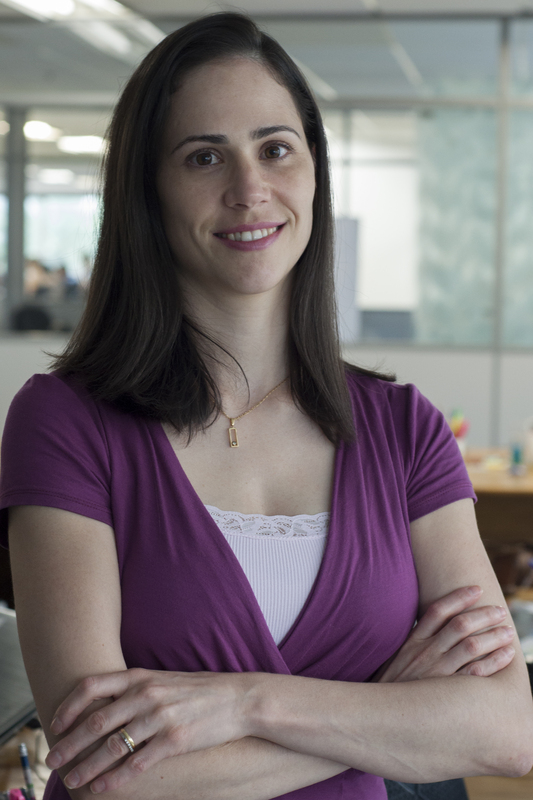 Débora Neves is a Financial Analyst for the Cities and Transports Program. She works with Porto Alegre team helping the financial supervisor with the financial resources. Prior to joining WRI, Débora worked also as an Financial Assistant at another NGO. She management the financials of the office. She handled payments, budgets, Excel spreadsheets, and document organization, among other activities. Débora holds a B.S. in Administration from Faculdades energia de Administração e Negócios. Débora lives in Porto Alegre, RS with her husband, Vinícius, and son, Pedro.